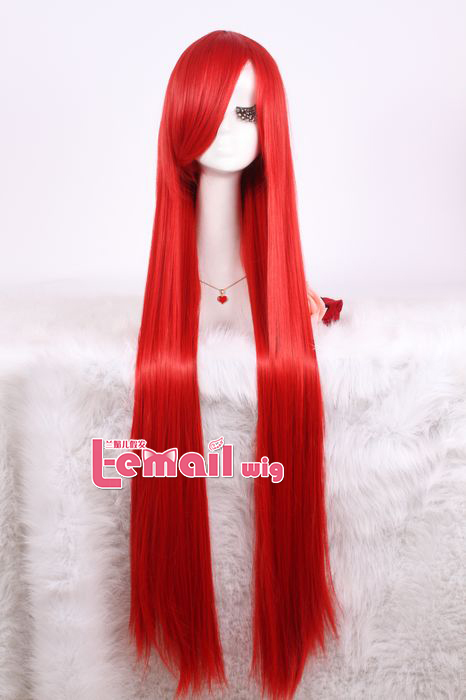 Today we are going to make a review on 100cm long red tenghsieh straight cosplay wig, I will be reviewing Cosplay Wig. First of all I know I should had probably used the wig for cosplay, but I went for an casual look using this wig. After all there’s no rules for which look you wanna use your wig. You can go for a sweet look or for a more mature look , it depends more on your taste,style or if you just wanna try out more types of styles. Red color is an iconic beauty of passion and confidence. They make you look fabulous & glamorous. The luxury that long, silky red hair carries is unparalleled. 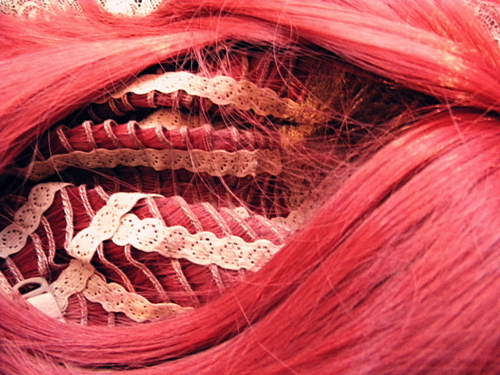 This red cosplay wig is a sumptuous wig that flashes the class of its own. The wig is beautiful scarlet red, long, silky and smooth which makes it a perfect choice for all the bold women out there. 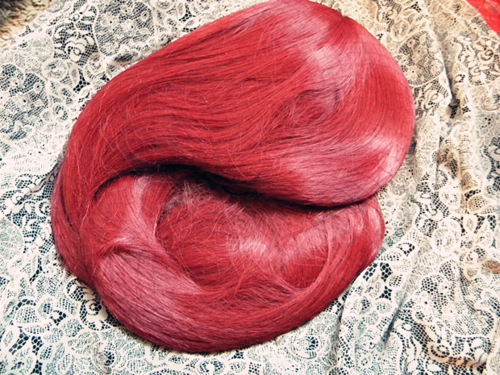 Take a twist and wear your red hair with elegance. This wig is light weight, easy to carry and comfortable at head. The wig looks best when is combed using the wig comb. When you put on a wig you will always need first to hide out your natural hair, so of course is perfect to use a wig cap to be secure. Find out if it is literally necessary to wear a wig cap beneath a wig. The wig cap and the wig brush comes only when they do promotion. 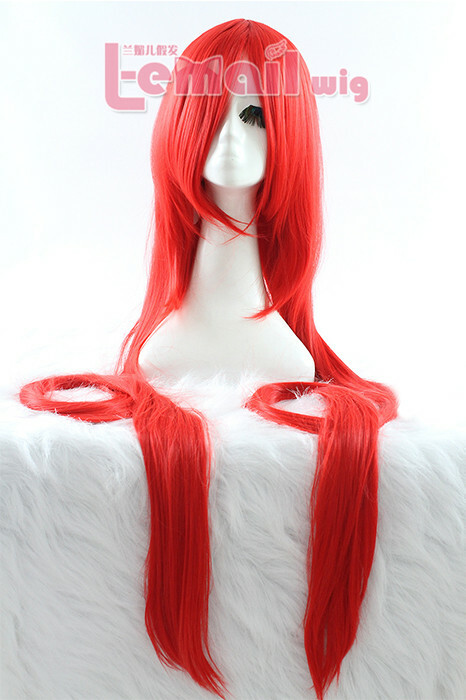 This entry was posted in Buy Cosplay Wigs, Fashion Wigs, Wigs and tagged cosplay wigs, L-email wig review, red color wig.